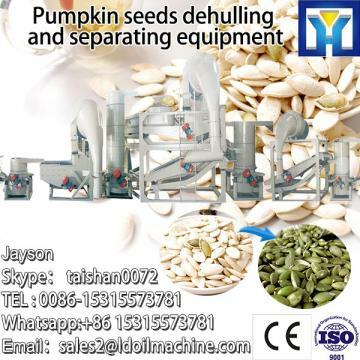 Buy New design rice husk shelling machine - Shandong Leader Machinery Co.,ltd. We develop, produce and sell high quality New design rice husk shelling machine, provide quality after-sales service, and establish industry standards. Paddy small rice husk shelling machine is used to grind the rice , shelling rice husk, and at the same time to separate the husk and rice. It is arranged with a comprehensive view of situation and is designed rationally., which is multifunctional with the husking and grinding function. Its structure is compact and well organized. It is of less noise and can be easily operated and reliably regulated. 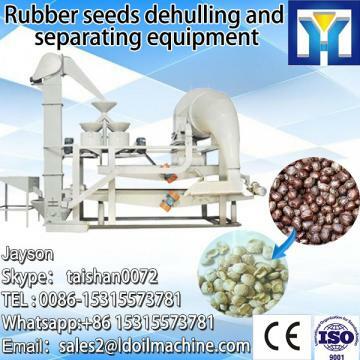 This rice husk shelling machine consists of milling and the chaff two working systems Process: cleaning, coarse grinding and fine grinding. When the boot grind grain, the rice from the hopper into the flow, roller, rice knives, rice sieve composed of milled white room, by the mechanical The role of cutting edge grinding to complete the processing of rice milling.the effect of fan getting the clean and dust-free rice bran , the broken rice meters of slip from the screen separator to separate into the broken shed after collection device, which enables the isolation of rice and rice bran crushed into dust. 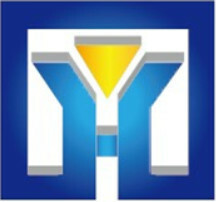 Shandong Leader Machinery Co.,ltd.LDShandong Leader MachineryLeaderShandong Leader Machinery Co,Ltd. Is a professional manufacturer of paddy milling machine, We have been in paddy rice husking machine manufactuering industry for 40 years. With rich experiences, our engineer team helps customers design different paddy rice husking machine with different capacities . 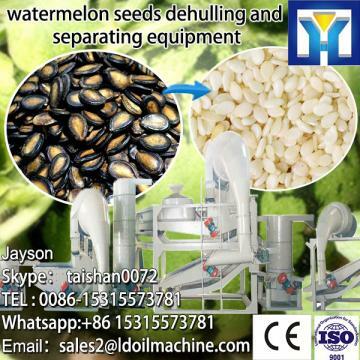 Any more question about small rice husk shelling machine, please feel free to contact us at any time. Our company has engaged in producing and exporting New design rice husk shelling machine for many years, and until now, our machine has exported to overseas market, such as Brazil, India, Indonesia, Russia, Thailand and so on, and get the foreign customers' unanimous praise.